On hearing the news that Fort Sumter in Charleston harbour had been taken, Abraham Lincoln called a special session of Congress and proclaimed a blockade of Gulf of Mexico ports. 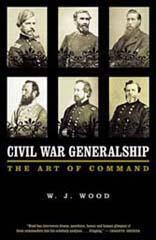 This strategy was based on the Anaconda Plan developed by General Winfield Scott, the commanding general of the Union Army. 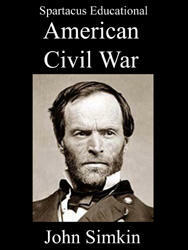 It involved the army occupying the line of the Mississippi and blockading Confederate ports. Scott believed if this was done successfully the South would negotiate a peace deal. However, at the start of the war, the US Navy had only a small number of ships and was in no position to guard all 3,000 miles of Southern coast.